Culturally inclusive and holistic counseling. Monique is a proud Diné (Navajo) & Xicana woman, born and raised on the ancestral homelands of the Tongva People (aka Los Angeles). She is a Licensed Marriage and Family Therapist (LMFT #104427), consultant, educator, and advocate. Her professional experience expands over 13 years, providing direct services in the community. She earned a Bachelor of Arts degree in Psychology from California State University of Los Angeles (CSULA) and Master of Science degree in Counseling Psychology from Mount Saint Mary’s University (MSMU). She offers psychotherapy services to adults, children, teens, couples, and families. She specializes in working with inter-generational & historical/ancestral trauma, complex trauma and the various symptoms and/or diagnosis that may be a result of such experiences; including anxiety, depression, relationship challenges, identity, adjustment to transitions, etc. Monique is clinically trained in EMDR, Relational Gestalt Therapy, Family Systems, Trauma Focused Cognitive Behavioral Therapy, and Humanistic therapy approaches to wellness. Natalia Lopez is a Licensed Clinical Social Worker (LCSW #76095) with over 10 years of clinical experience. She earned two bachelor degrees in Sociology and Chican@ studies from the University of California Santa Barbara (UCSB) and her Masters in Social Welfare from the University of California Los Angeles (UCLA). She is the daughter of immigrant parents from Mexico and was born and raised in Boyle Heights, CA. 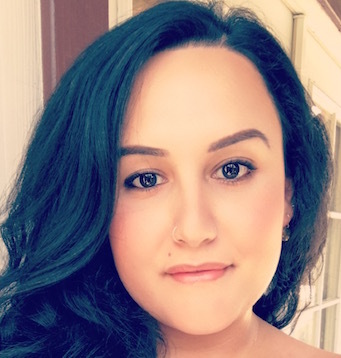 As a therapist of color, Natalia is interested in providing therapy that is culturally relevant and compassionate. She recognizes that communities of color have had to develop survival strategies to endure marginalization and historical trauma. Natalia has experience working with adolescents, adults, families and couples. She also has an expertise in working with the LGBTQIA2S community and offers a lively LGBTQIA2S affirming outlook in a safe and caring environment. Her educational & professional backgrounds include extensive trainings in Cognitive-Behavioral Therapy, Motivational Interviewing, Problem-Solving Therapy, and other evidence-based treatment models. Natalia is a bilingual and bicultural therapist who is able to conduct therapy services in Spanish. Se ofrece servicios de consulta y psicoterapia en espanol tambien. 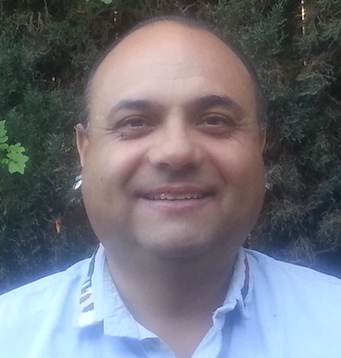 Carlos Lamadrid (Yaqui/Chiricahua Apache/Mexica) is a Licensed Clinical Social Worker (LCSW #72557) with over 14 years of clinical experience. He’s been working with youth and families since 1999, including within the substance abuse field since 2004. In 2010 he completed a Masters in Social Work at the California State University at San Bernardino (CSUSB). 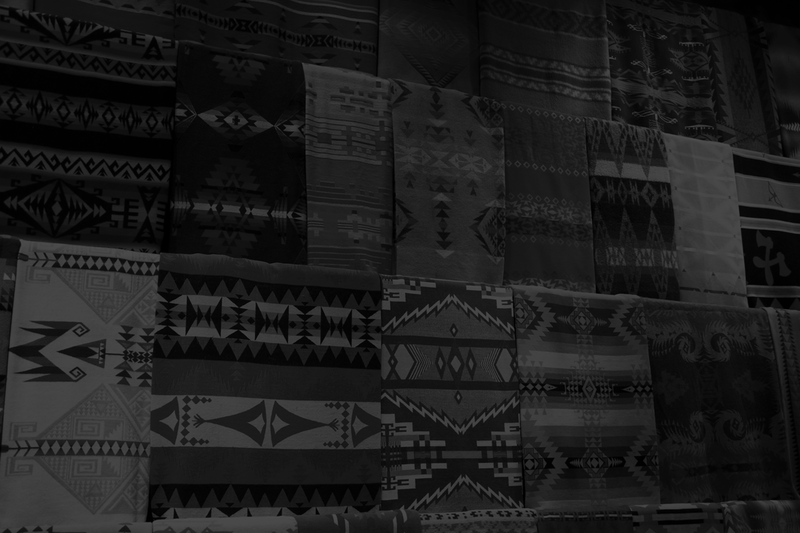 Carlos is most proud of being able to reconnect to his Native American and Indigenous ancestry, today he follows a cultural way of life and the traditional teachings of the medicine wheel under the guidance of his elders. Through this process Carlos has found a greater purpose in his life which has inspired and motivated him to establish a healthy foundation for his family and helping others. Carlos is a White Bison facilitator of the Medicine Wheel, 12 steps, and the Mending Broken Hearts: Native American Grief Recovery Workshop. Most recently he’s been providing community outreach, consultation, and engagement for increasing racial, ethnic, cultural and linguistic inclusiveness in behavioral health. 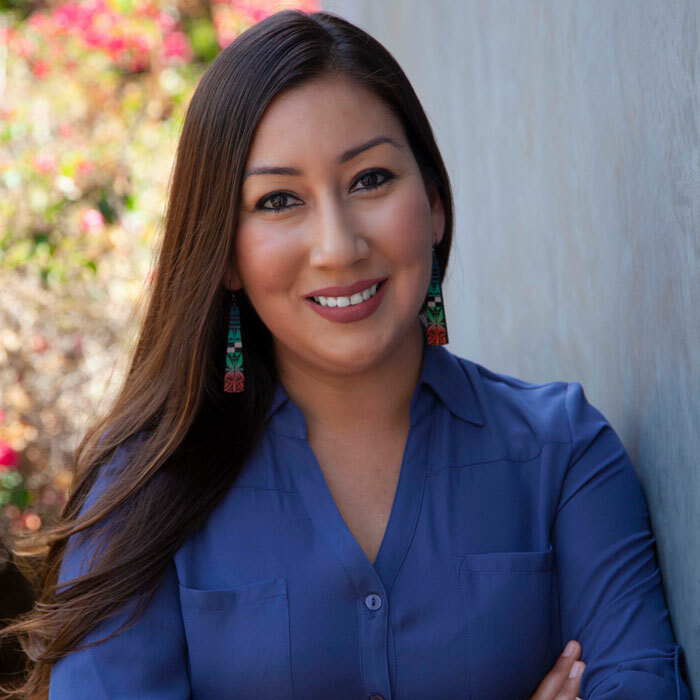 Sharon Yazzie (Navajo) is a Licensed Clinical Social Worker (Lic #86216), born and raised in the San Gabriel Valley and considers herself to be "Urban Rez". Sharon has a wide array of cultural experiences, learned from her time on and off the reservation, which influence her clinical approach. 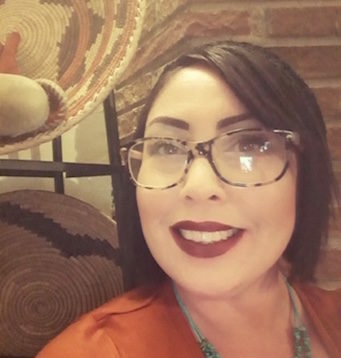 For the past 16 years she’s worked in the nonprofit sector, providing direct services as a therapist and substance abuse counselor at one of the largest urban Native organizations in Los Angeles. She offers over 10 years experience in the substance abuse field, including inpatient and outpatient settings. Her passion is working with parents, caregivers, and families affected by substance abuse, economic challenges, and the criminal justice system. She believes in empowering and developing positive coping skills that help community members reach their own personal goals. Sharon is clinically trained in Trauma Focused Cognitive Behavioral Therapy, Seeking Safety, Managing and Adapting Practice (MAP), Nurtured Parenting, and Wellbriety models of recovery. Sharon earned her Masters of Social Work from California State University of Los Angeles with a concentration on Women, Children and Families Studies.